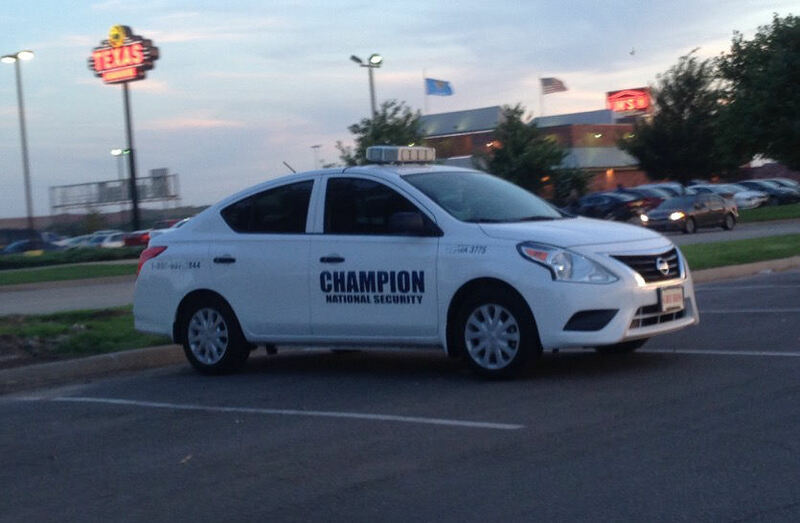 The checklist of items that are necessary for getting an unarmed security guard card in Tennessee. 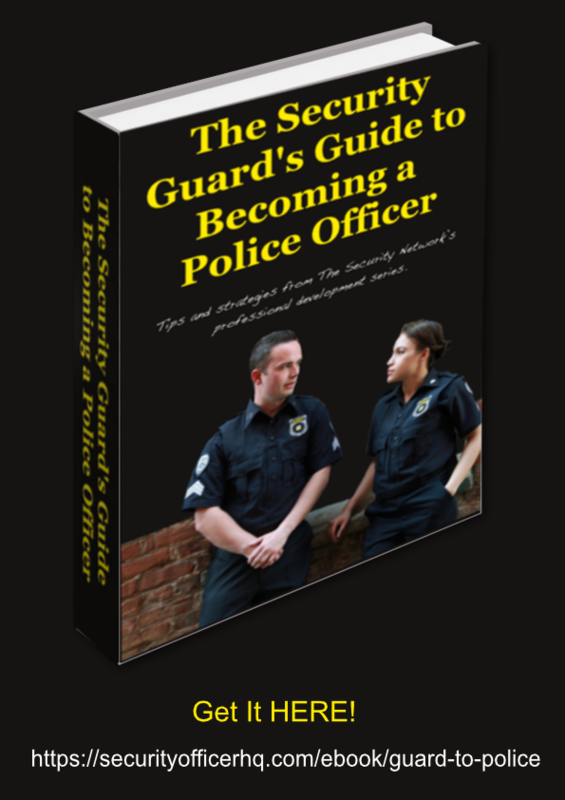 A brief summation of the steps from the How to Get Unarmed Guard Card in Tennessee FAQ. 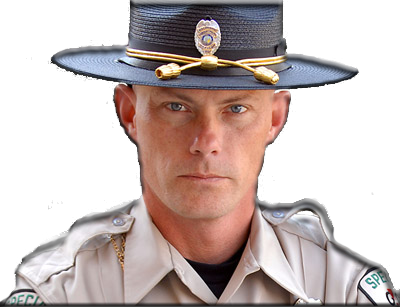 be able to pay the $70 application and licensing fee and approximate $40 fingerprinting cost. 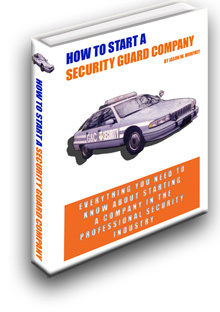 be an employee of an agency that has been licensed as a private security contractor by the state. 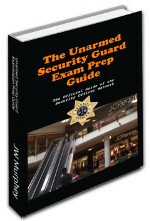 be mentally competant and pass the criminal history check. 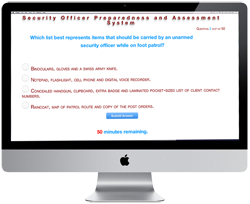 be capable of performing the duties of a security officer and willing to undergo required four hours of training. be willing to submit your fingerprints and have your photograph taken.